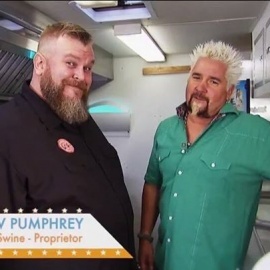 The name "The Smoking Swine" has transcended the truck and has attached itself to me, your humble host. I, in fact, am The Smoking Swine. 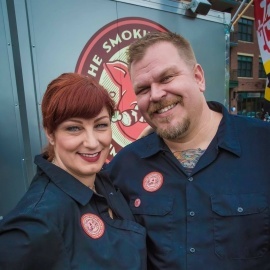 The Smoking Swine started as an idea for a food truck and has grown into so much more.